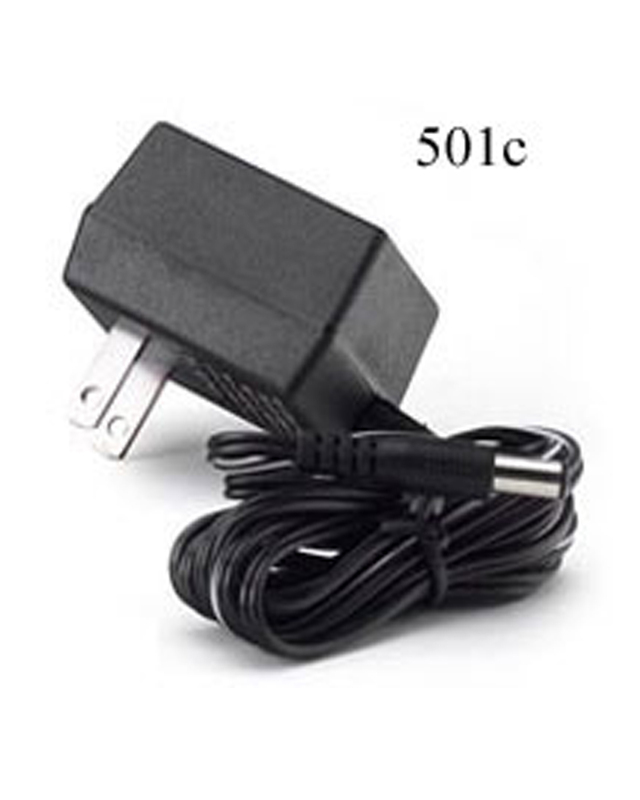 This power adapter is for the TVGuardian 501c only. 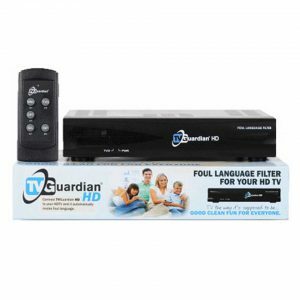 Please check the back of your TVGuardian 501HD where the power cord normally plugs in to see what voltage your device requires. 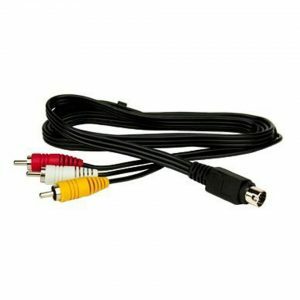 This listing is for the 12VDC units. 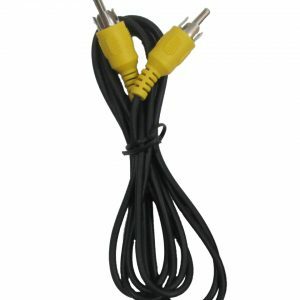 Find other power adapters for different voltages below. 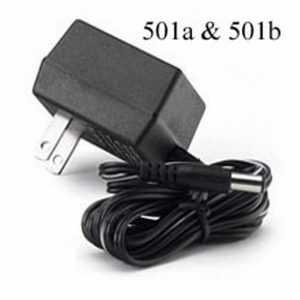 This is a replacement or extra power adapter for your TVGuardian 501c only. 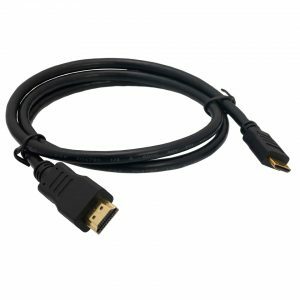 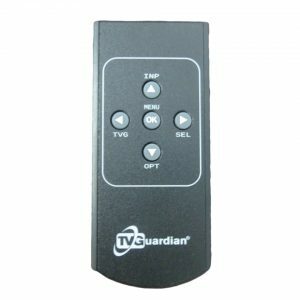 Replacement or extra power adapters for the TVGuardian 501a and 501b can be found here.